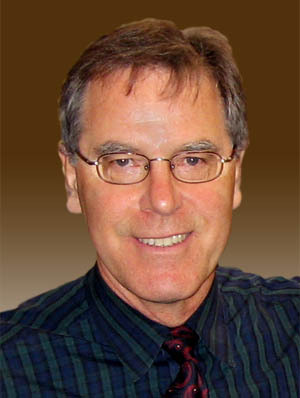 Isidore C. Myers - Joseph A. Erickson Properties, Inc. owns, manages and develops investment real estate in Orange County, California. Since 1977 we have been building a solid investment portfolio with an emphasis on small to medium size industrial and flex-tech buildings. It is our mission to “bend over backwards” to be fair in all our dealings and relationships. Conservatively manage and own, for the long term, a pride-of-ownership portfolio of income producing properties. Maintain a portfolio of conservative cash-equivalent short-term investments used to meet the company’s need for cash. Acquire or develop income-producing properties that offer cash returns with the opportunity to increase yields and with potential for long-term capital appreciation. Strengthen the portfolio through acquisitions to better serve the growth needs of our tenants. Cultivate long and trusting relationships with our tenants through outstanding service, hands-on management and fair and ethical treatment. Manage company affairs in-house with expertly trained staff. In 1972, Isidore C. Myers and his wife, Penny, chose to move to Southern California from Akron, Ohio. Previously, he was co-founder with his brothers, of the publicly traded Myers Industries, a tire and plastics industry giant. Upon moving to Newport Beach, he was impressed by the quality of life and investment opportunities in Orange County. In 1973, Isidore purchased his first industrial building in Anaheim. This was followed by additional buildings in Costa Mesa, Santa Ana and La Habra. Steadily, the portfolio grew to include a number of buildings and business parks. 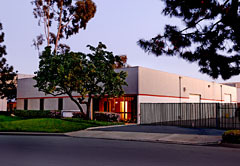 In 1980, Isidore developed the award winning Upper Newport Plaza office complex near the John Wayne/Orange County Airport. Ever since, I.C. Myers Properties, Inc. has developed into a conservative real estate investment portfolio of nearly one million square feet. In 2002, the company was renamed Isidore C. Myers-Joseph A. Erickson Properties, Inc.
Isidore left behind extensive management guidelines for every aspect of the business for the company to follow. Currently, the daily operations are handled by Joe Erickson along with an excellent support staff. Our goal is to continue sustainable healthy growth while continuing our very "hands-on" management style. Joe joined I.C. Myers Properties, Inc. as Property Manager in January of 1988. Prior to that, he was General Manager of Andiamo, Inc., a luggage manufacturing company in Fountain Valley, California. 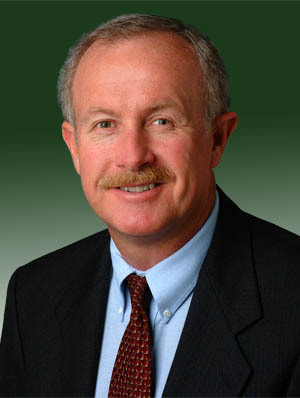 Joe's background includes a Public Administration degree from Cal State University, Fullerton, two terms as Planning Commissioner, two terms on the City Council and one term as Mayor of Costa Mesa, California. Joe and his wife Alesia reside in Costa Mesa. They have 3 adult married children, Jim, Dave, Katie and teenaged daughter Emma. Joe is the public image of the company and oversees the day-to-day operations as well as handling all leasing transactions and tenant relations. Following the guidelines established by Isidore Myers, Joe continues to lead and direct the company as it grows and functions as a successful real estate investment portfolio. 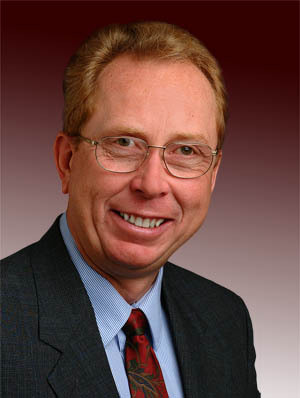 Jay joined the Myers-Erickson team in October of 2006 after a 33-year career in the luggage industry. First, 29 years as founder/owner of Andiamo Inc., manufacturer of Andiamo branded luggage and travel goods, then 4 years as president of Paragon Luggage USA, the buyer of Andiamo Inc. He is responsible for locating, evaluating and negotiating all acquisitions for our real estate portfolio. Born in 1950 in Akron, Ohio, Jay graduated from the University of Wisconsin - Madison in 1971 with degrees in Business Administration and Fine Arts. After college he moved to New York City, briefly pursued a career in theatre, and then worked several years for Sony Corporation USA in marketing. In 1974 he and his brother Todd moved to California and started a company manufacturing bicycle commuting and touring bags. Bags for bicycles lead to bags for people and creation of the Andiamo Luggage. Jay is the father of adult daughters, Sophie, Madeleine and Charlotte Myers. Don began with I.C. Myers Properties in April, 1986 as assistant to the Facilities Manager. Previously he has held various positions in the construction and maintenance industries. 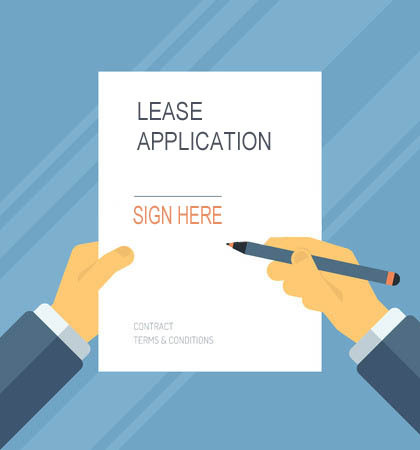 Don's role with the company is to make sure we meet our obligations to our tenants pursuant to the lease. He also handles construction and maintenance activities, including rehabs and new construction. His background in project management, CAD and space planning allows us to offer in-house construction assistance to both prospective and existing tenants. Sandy joined I.C. Myers Properties in April of 1989 as our accountant. She handles all day-to-day financial concerns, rent rolls, investment management, loan acquisitions and other money related matters. 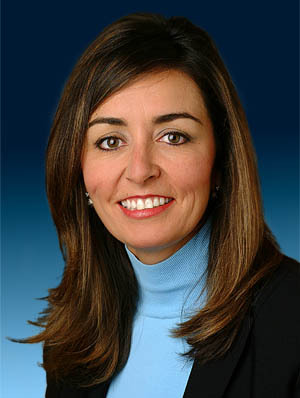 Additionally, she is responsible for tenant liaisons with the full-service gross lease tenants of our office complex at Upper Newport Plaza. Sandy is a California native from Garden Grove. She's married, has two children, Paige and Tyler and lives in Mission Viejo. Cindi Rogers has been our Controller since December, 1988. She oversees the accounting functions of the company and analyzes cash positions, financial investment opportunities and tax implications. 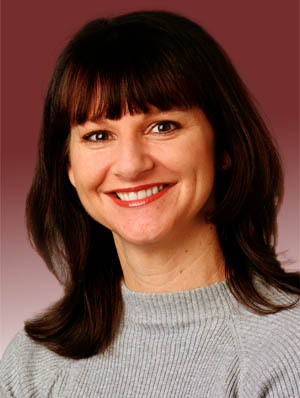 Cindi also prepares the tax returns for our numerous partnerships, corporations and partners. Cindi worked previously at Haskell & White as a CPA and also had her own accounting firm, Hopper-Engelund, CPA's. Cindi, her husband John and their 2 children, Chloe & Daniel live in Corona Del Mar. We seek to acquire properties with superior specifications and features that will make them attractive to the broadest set of industrial tenants under all market conditions. Potential investments must offer reasonable returns. We will buy leased investments, vacant properties requiring extensive rehabilitation or ground-up development / re-development opportunities. In-fill land or properties acquired for land-value top our list. We are cash buyers and do not rely on outside partners to fund our acquisitions. 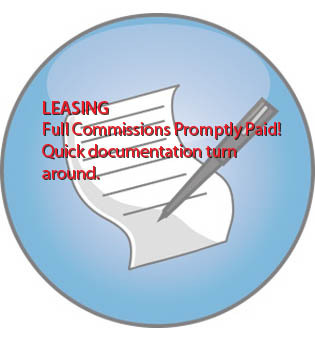 All broker submissions will be responded to promptly and confidentially. Location: Orange County, CA: Airport, Central, West and South County sub-markets. INDUSTRIAL – Class “C” or better. Size – 10,000 SF ~ 75,000 SF. Single tenant with secured yard. Corner locations with drive-around capability preferred. ≤ 15% office build-out, unless on 2 stories. If ≥ 20,000 SF, at least one exterior truck-well.